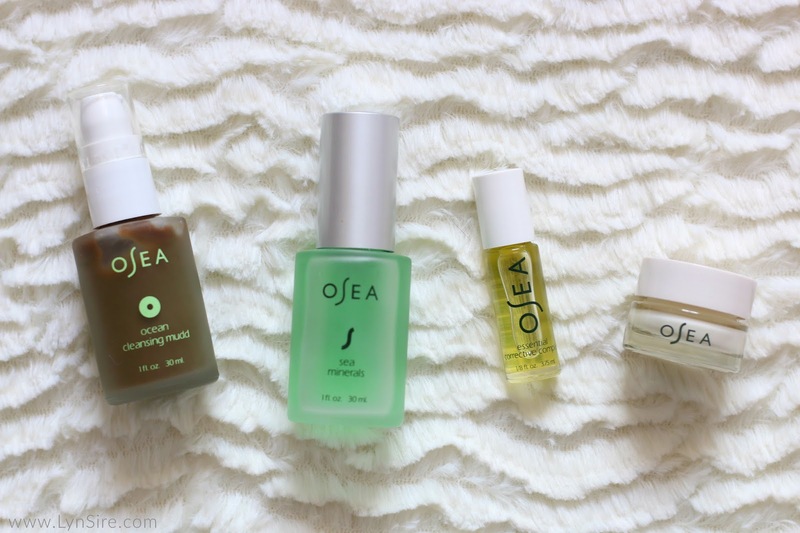 OSEA Malibu Natural Skin Care Review + Giveaway! I love OSEA Malibu for being Earth and Ocean inspired. 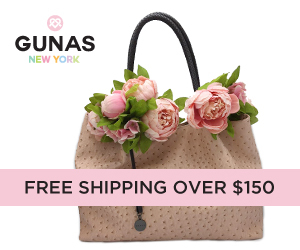 They offer plant-based beauty products that are natural, and organic. 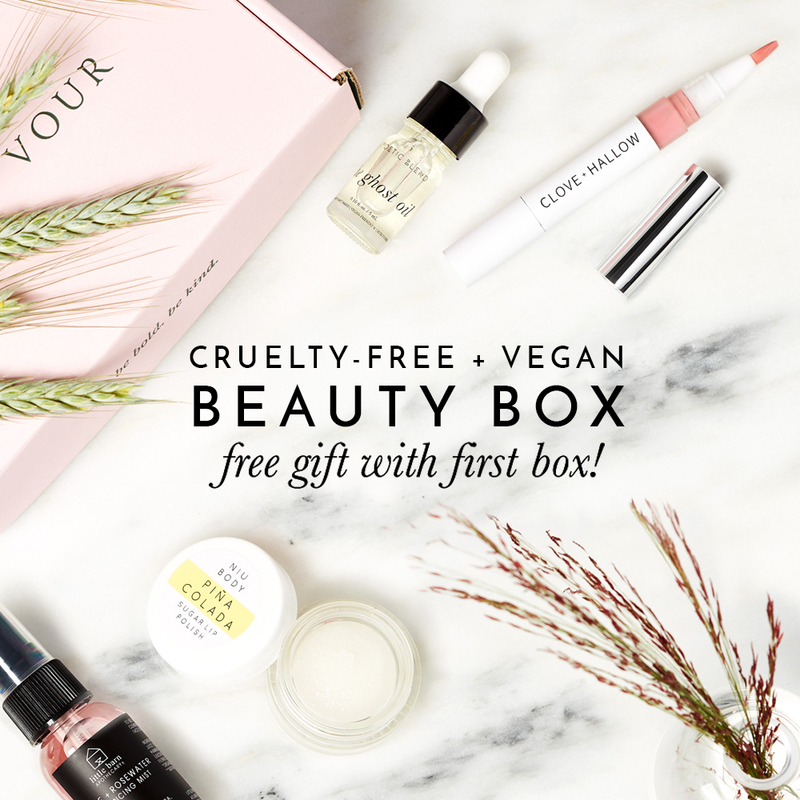 They make products that are vegan, biodegradable, cruelty-free, non-gmo, sulfate-free, and synthetic free. So it's like a magic potion in one bottle! So not only it helps the planet, but at the same time you will be applying to your skin really good quality ingredients that are so beneficial. I thought OSEA was another word they used for ocean because they use seaweed in a lot of their natural products, but OSEA actually stands for Ocean, Sun, Earth, Atmosphere. I love that! Some of their best sellers include: Blemish balm, Advanced protection cream, Brightening serum, and the Ocean cleanser. At the moment I have two sets. The Oily & Combo Skin Starter Set that I'll be reviewing here, and the Normal & Dry Skin Starter Set that I will be giving away to a lucky subscriber! 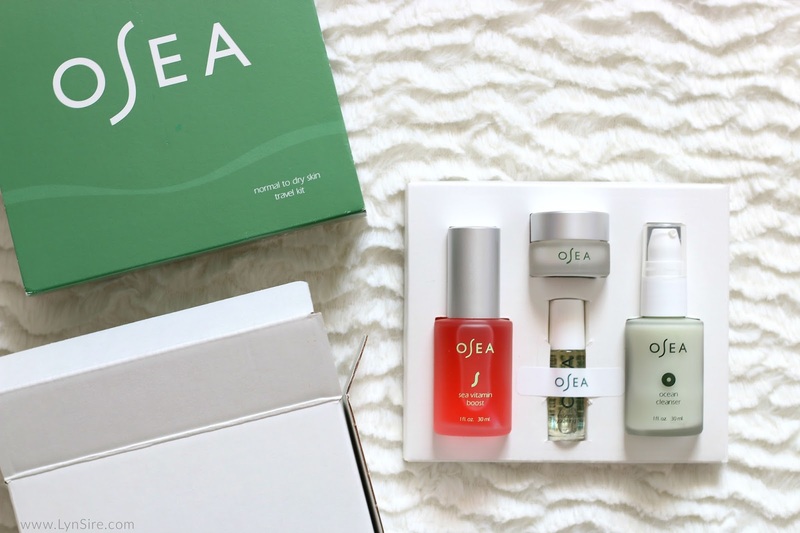 OSEA also has available a Sensitive & Redness Skin Starter Set. Starter Sets are great if you want to get familiar with the products OSEA Malibu has to offer, and to see if they work good for your skin. They are also the perfect size if you're going to be travelling. The Oily & Combo Skin Starter Set is perfect if you want to get rid of acne in a natural way, and you want to diminish oil balance. This set will help you with blemishes and reduce redness on your skin. It brings four products, so it's a 4-step daily routine set. 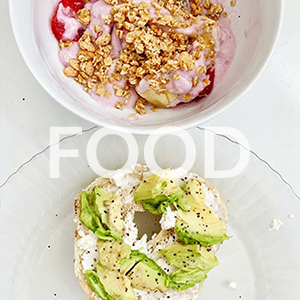 You can do this routine in the morning, or night. Step 1 Ocean Cleansing Mudd - My first impression was it felt like I had applied mint directly on my face. The sensation is fresh, and leaves my skin feeling clean. Some essential ingredients are: cypress oil, jojoba oil, rosemary leaf oil, and tea tree oil. Step 2 Sea Minerals Mist - This is the second step, and it refreshens my skin. I spray mine after I take a shower, or after I apply my makeup. It contains aloe vera juice, dead sea salt, just to name a few natural ingredients. Step 3 Essential Corrective Complex - It has a roller ball applicator. I apply it directly on an acne, or my whole face to prevent new ones from forming. This is the third step of the set, and sometimes I also apply it before my makeup routine. Contains cypress oil, jojoba oil, juniper oil, rosemary oil, tea tree oil, etc. Step 4 Blemish Balm - It is a lightweight face cream. I massage it on my skin as the fourth step, and it's also a great base for makeup. This moisturizer helps to clarify spots, and it's all natural. It leaves my skin feeling fresh, and soft. Some ingredients are Juniper oil, rosemary oil, tea tree oil, and white thyme oil. It absorbs really well to the skin. Overall - I see my skin more clear. With less red areas, and less acne. I love the tingly sensation from the OSEA natural products. My skin has reacted in a good way to these products, and I'm already considering getting more in the near future to continue using in my routine. The Normal & Dry Skin Starter Set is adequate if you want to maintain your skin hydrated, and healthy. With this 4 step set it will effectively remove dirt, excess oil, and impurities from the skin. Step 1 Ocean Cleanser - Apply to damp skin, and massage. The cleanser doesn't foam because it's free of synthetic surfactants. Rinse with water to reveal clean skin. You can it morning, and night. Some essential ingredients includes: Algae extract, cypress oil, jojoba oil, and more. Step 2 Sea Vitamin Boost - This is a face boost to hydrate your skin. Use it as step two, or even after makeup. In contains organic algae, resveratrol, and pomegranate extract. Step 3 Essential Hydrating Oil - It has a roller ball applicator. Massage onto skin you feel it has been absorbed. You can use it both morning, and night. It has jojoba oil, lavender oil, and rosewood oil. Step 4 Advanced Protection Cream - This is step four, and you can apply it to clean skin. This has organic seaweed and will deeply hydrate, and firm aging skin. 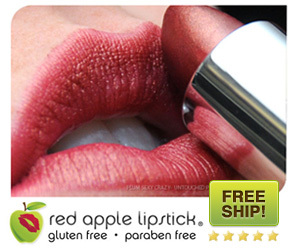 It contains grapeseed, jojoba, and avocado oils. I could use both sets, but for being a subscriber of my YouTube channel, and a blog reader, I want to give a starer set away as a BIG thank you! Have you heard of the OSEA line before? Good luck to everyone that participates in this giveaway! Entered contest, I could really use the oily starter set. I was able to try the ocean mud cleanser last year and i loved the tingly sensation and the scent of it! I have never heard of this line of product but I love that they offer plant based skin care. I too would not have guessed that OSEA means if you had not explained it. I also love some of the oils that they use in their products like avocado - so good for the skin. Great blog!! I will most definitely be reading more of it.